In recognition of the outstanding quality of our services and our leadership as Costa Rica’s premiere Luxury Home Architects, at Sarco Architects Costa Rica we are extremely honoured to have been invited to participate with the St. James’ House publishers and to be featured in the Rolls Royce Enthusiasts Club 2016 Book Launch Event, held at the famous Saatchi Gallery in London, UK on December 4th, 2015. Named “Strive for Perfection”, this invitation-only exhibition showcased excellence in modern design and luxury and we are very honored and proud to have been a part of this celebration. 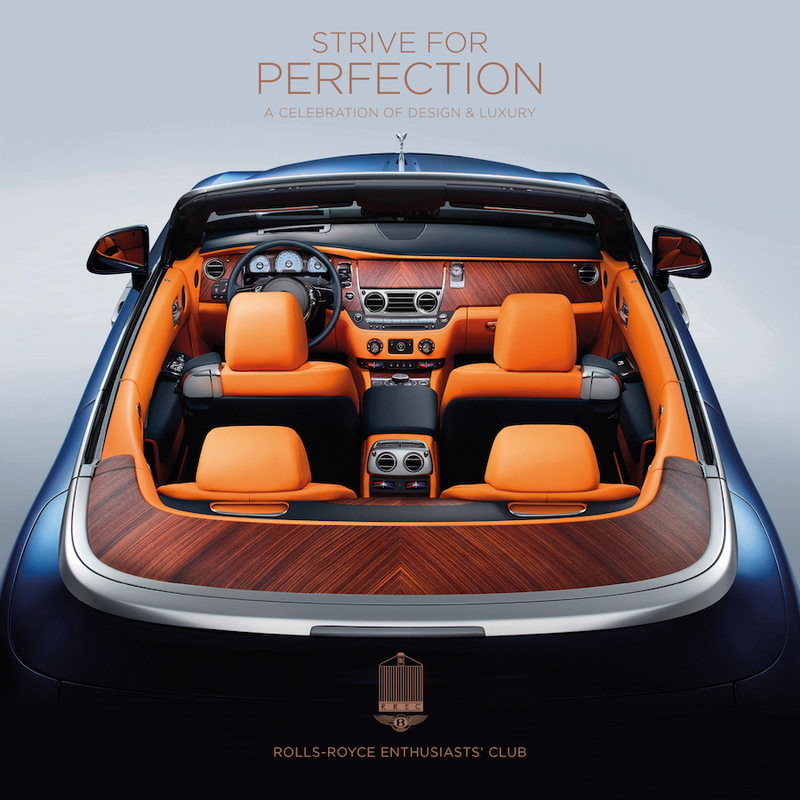 London and Manchester, 4 December 2015 – One of the most prestigious car clubs in history, the Rolls-Royce Enthusiasts’ Club (RREC) launched its new publication, Strive for Perfection – A Celebration of Design & Luxury, on Friday 4 December at simultaneous events in london and Manchester. 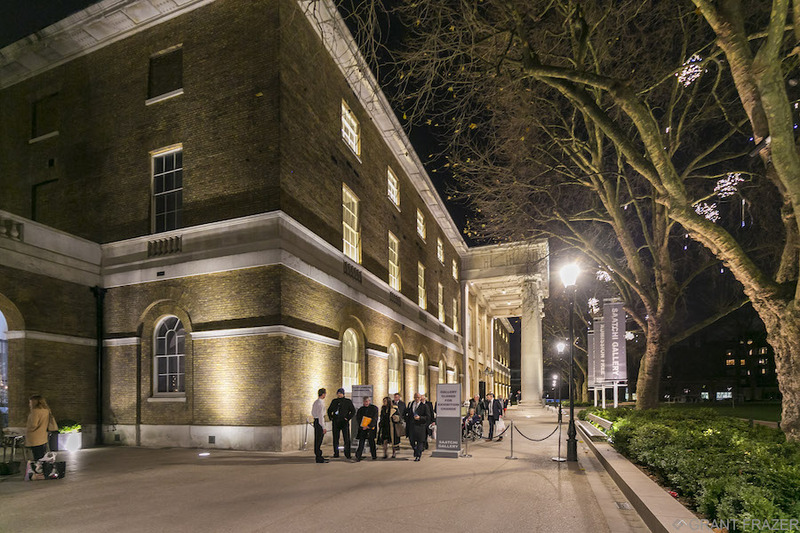 The london launch took place at the famous Saatchi Gallery. 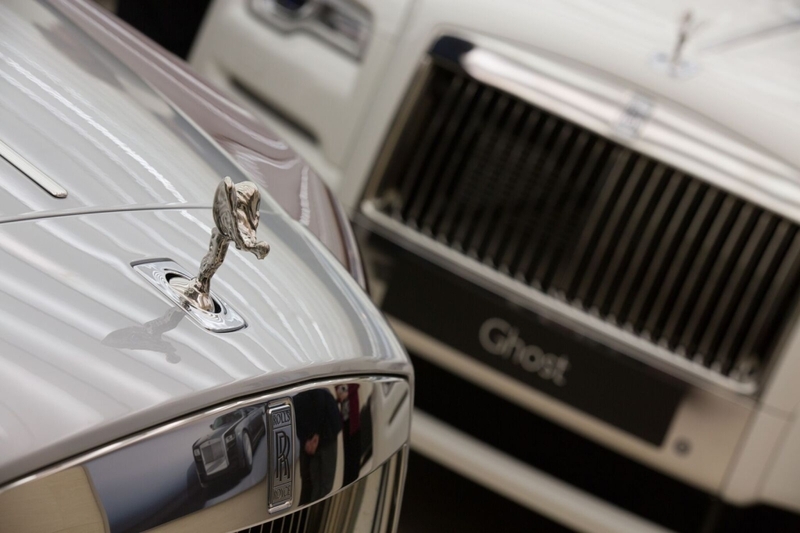 Attended by more than 800 guests, including Rolls-Royce and Bentley owners and collectors and an array of VIPs, the event was hosted by motoring journalist and TV presenter Quentin Willson, racing driver and TV presenter Vicki Butler-Henderson, and renowned wine critic Jilly Goolden. Resonating with the book’s theme of high-end design and luxury, more than 100 of the most revered brands in the world – amongst them Sarco Architects Costa Rica – were on display at the launch. In addition, each of the three celebrity hosts presented a masterclass on their area of expertise, and guests were taken on a culinary journey of specially selected food and wine as they moved from gallery to gallery. Richard Freed, Director of publisher St James’s House, said: “What better way to launch this wonderful book than with a celebration of the finer things in life? We were all hugely excited to be involved in such a memorable event.” The book’s concurrent Manchester launch was held at the equally luxurious setting of Rolls-Royce Motor Cars Manchester – the official Rolls-Royce dealership for the region. Surrounded by the finest luxury models in the world of motoring, the publication was unveiled to a select audience of RREC members and special guests. Sarco Architects is Costa Rica’s leading Luxury Home Architects, dedicated to the creation of distinguished and enjoyable luxury beach residences for international clients in Costa Rica, Panama and abroad.